Think back to a time when you visited and walked into a new store or office you’d never been to. Were you nervous or worried about getting there? Did you feel lost or confused about working your way around? What made you feel better and calmer as you shopped or did your business? 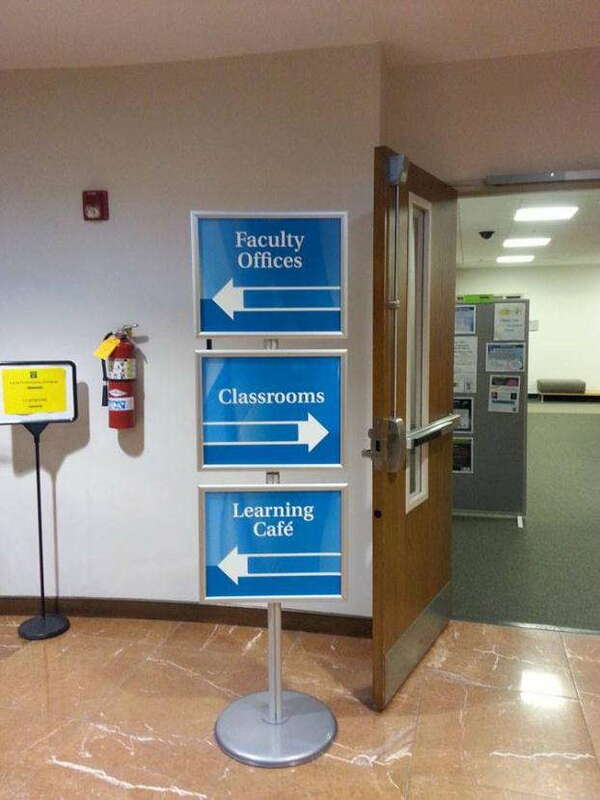 Placing custom wayfinding signage around your office will alleviate these same fears in many of your first-time visitors. By providing customers with the details they need to navigate your parking lot, entrance area and internal layout, you’ll contribute to an increased customer satisfaction rating, which can positively impact your sales and transactions. SpeedPro Imaging Mile High can customize and craft the signage you need for directional and informational purposes. If your company is looking to update your directional signage or add in some new features, reach out to our team today. We extend services to the metro Denver area as well as the Colorado Front Range. As customers approach your building or office, they’ll begin crafting first impressions that will shape their entire experience. You’ll want to meet them outside to greet them and welcome them into your office, then follow them inside. 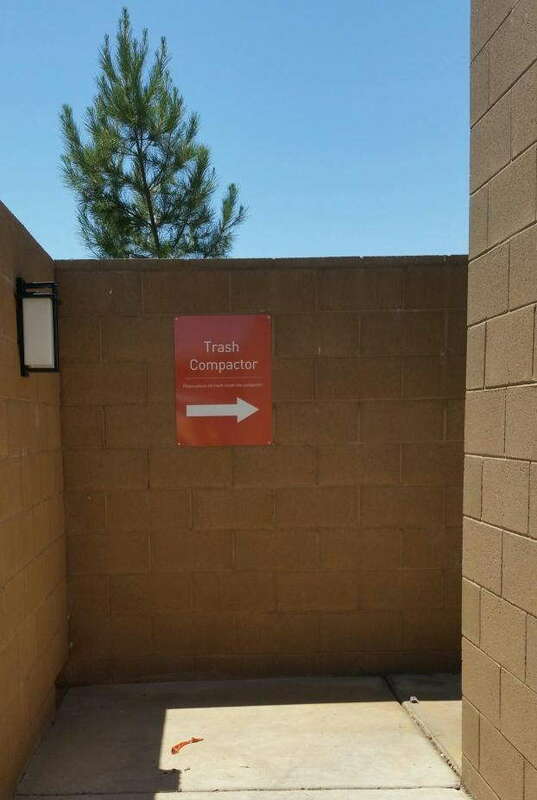 To do so, you’ll have to remember that wayfinding signage is a necessary addition to your branding. Custom directional signage can help you properly represent yourself to guests, showing them all that you can do for them. One of the first areas you’ll want to pay attention to is your parking lot. Specify the areas where people can and can’t park. If you don’t have your own parking lot, direct your guests to the closest parking with signs that are pointed and labeled. Provide directional signage leading up to the entrance of your building for when guests arrive. You should pinpoint the areas in which there are elevators and stairs, allowing all customers to determine where they need to go. It’s also a good idea to label areas that are for smoking — and areas that are not — so that guests know where to go. “Employees only” areas should also be shown, directing and guiding people to stay away from entrances that aren’t open to them. 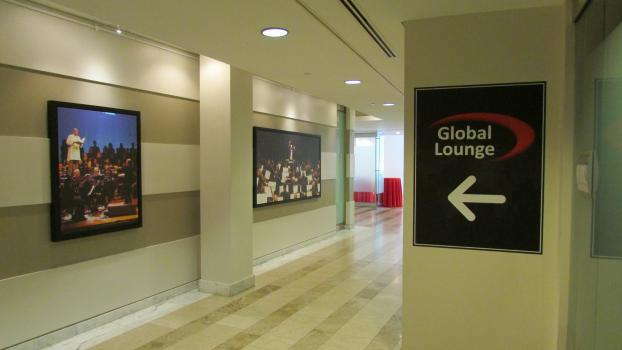 Most importantly, make sure to install wayfinding signage inside your office or event space. These custom pieces should complement the signage outside to create a unified and branded look. Identify essential areas that customers might frequent, such as the bathrooms, front desk and reception, exits and — if needed — a customer service area. It will also help to keep a directory of sorts that outlines and directs customers to the various hallways and offices inside your building. 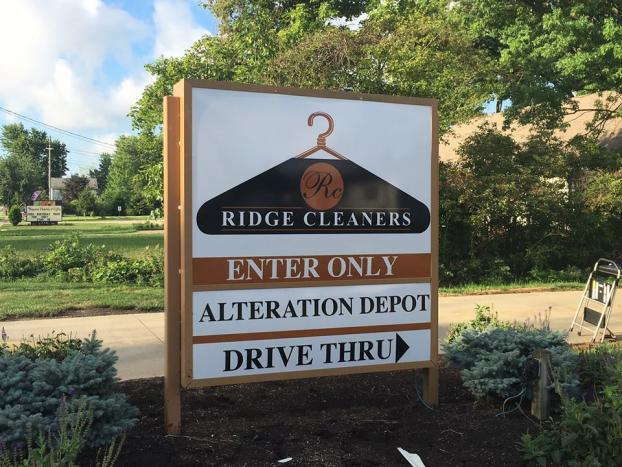 When you’re ready to start the customization process for your directional signage, give our studio a call. We’ll set up a consultation right away so that we can meet with you and begin discussing your branding needs.